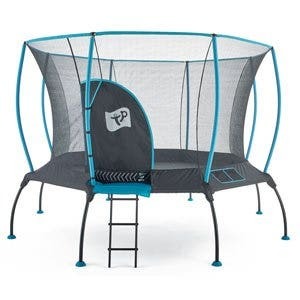 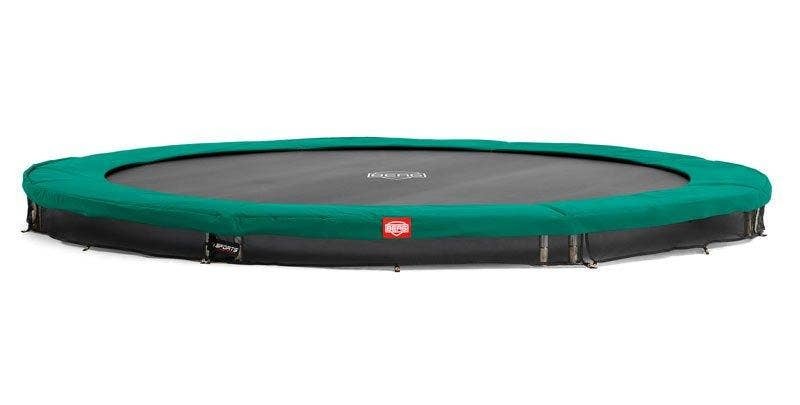 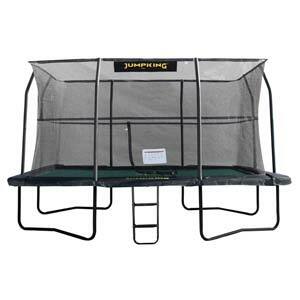 We also have some great deals on some of our most popular trampolines such as the fantastic and exclusive Jumpking Deluxe Rectangular Trampoline! 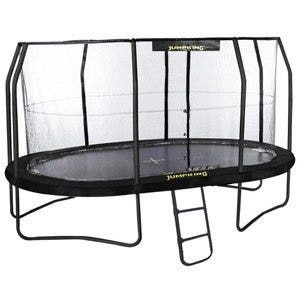 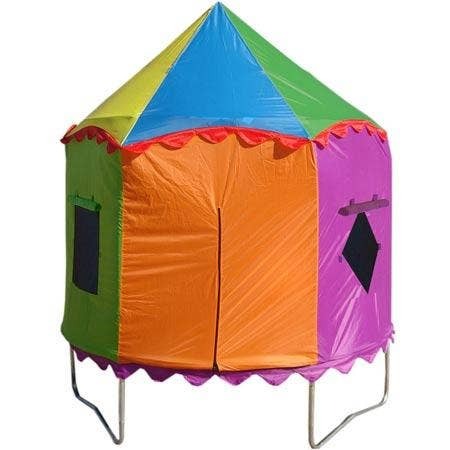 Whether you are looking to purchase a trampoline to entice your kids out into the fresh air now or are simply wishing to prepare your garden for the warmer months, we are sure we will have the perfect trampoline for you. 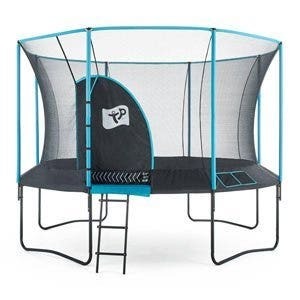 Browse through all available offers below. 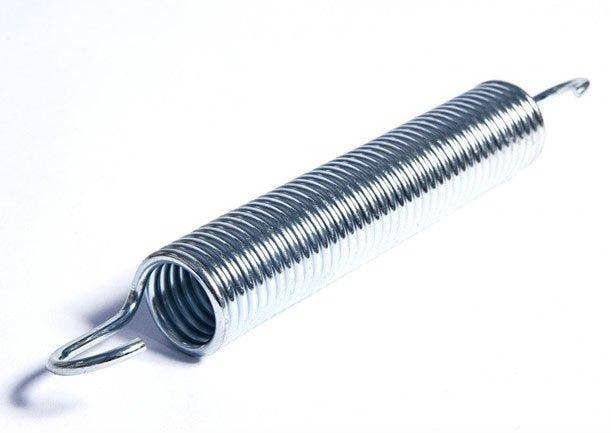 Contact Us for advice on selecting the best deal from our website, we're here to help.